The derivatives market is a market for securities with a price that is dependent upon or derived from one or more underlying assets. 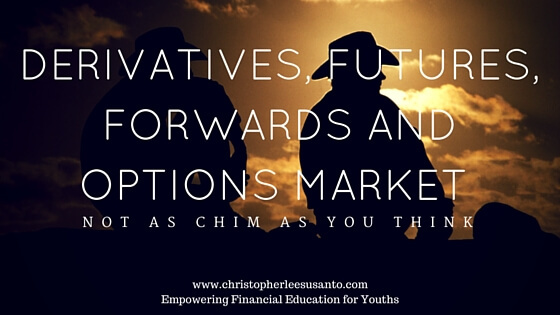 Examples of Derivates market are Forwards, Futures, and Options market. 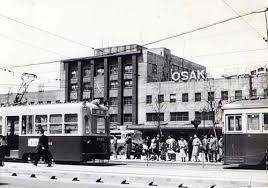 The futures market started in Japan in Dojima – a city of Osaka – in the year of 1600. This is one of the things that I love about finance, it is ultimately an invention because there is a need for it – a naturally occurring phenomenon that just simply happens. Back in 1600 there was a huge demand in Rice back in Japan and two types of derivates were formed – the Forwards and Futures Contracts. In 1673, Japan was heavily dependent on rice and there was a rice market in Dojima – they were storing the rice in the warehouses. A forward contract (I will pay you X amount of money every month and you will give me X amount of rice) – it precedes futures contract. A problem develops in the forward market that leads to the invention of the futures market. 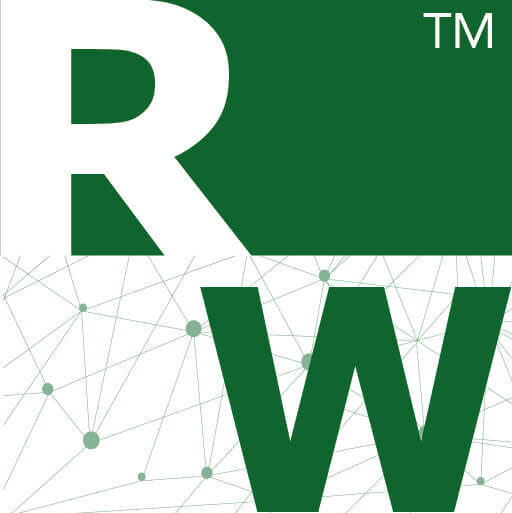 The problem was that in the forward contract, there is counter-party risk – you are a merchant dealing with a warehouse owner which is one person dealing with another person; what if the price of the rice falls and the merchant backs out on the deal and buy from the outside market as it is cheaper? On the contrary, what if the price of rice rises and the warehouse owner backs out as they can sell the rice more expensive from the outside market? There is no consistency in the forward contract as each contract is tailored to each individual. In the futures contract, they standardize the contract; the contract is to deliver some commodity at a specified future date at a specified future warehouse and there are inspectors at the warehouse to verify if the commodity meets the standard agreed upon signing the contract. How does the futures market eliminate counter-party risk? There is a standard central price quote to which people buy or sell the commodity. Everyone has to put in money into a brokerage account to which they can use the money in it to buy or sell commodity – they will be given margin account and once the margin is depleted, the broker will close them out. Hence, it does not matter who they are and there is zero counter party risk – they do not even know who is on the other side of the contract they are in. There is a need to calculate the fair value of the futures contract because you would not want to overpay when purchasing it with your brokerage account. It is important to understand the fundamental mechanics behind it – what resulted in the variance in price – in order to take advantage of it depending on the situations and objectives. The fair value of the future price is calculated with the following formula: Pf= (1+r (interest rate between now and maturity of contract in percentages) +S (storage costs in percentages) times Ps (price of the commodity today – also known as spot price). Over time the future price and the spot price will converge and on the expiry date, the future price is equal to spot price – because the interest rate and storage cost will be 0 on the expiry date. We also have the futures market in financial commodities – an example is the S&P 500 futures market, index futures. Instead of showing up at our warehouse with our trucks full of wheat, we show up only with the money. What is the storage cost for stocks? It is actually negative because they pay dividends. As a result, the fair value of the futures price for stocks is calculated with the following formula: Pf= (1+ r (interest rate between now and maturity of contract in percentages) – Y (dividend yield of stocks). It is less clear for stocks if the futures price is lower or higher than the current stock price – because the dividend yield can be higher than the interest rate or lower depending on whether it is in the short term or long term. I personally love options but it not for someone without the technical knowledge to use it properly. Warren Buffet once said derivatives like options are tools of mass destructions – it can be – if you do not know how to use it. There are two kinds of options – a call (an option to buy something at a specified/strike/exercise price at a specified time in the future (exercise date)) and a put (an option to sell something at a specified/strike/exercise price at a specified time in the future (exercise date)). The American options are better for the buyer because it allows the buyer to exercise their right to buy anytime before the expiration date while the European options allow the buyer to exercise their right to buy only on the expiration date. The theoretical purpose of an option is that in finance we need to have the prices of everything in order for everything to work efficiently – options market completes that as it gives the prices to have the option to buy or sell something in the future. The behavioral purpose of an option is for incentive purpose (it is not expensive for a company to provide management with options to buy their company’s shares at a certain price – it puts management in a position where they will pay attention to the company’s value in terms of share price in the hope it is higher than their option price). This increases the motivation and the morale of the management team. Another purpose is for a peace of mind as options act like an insurance policy – similar to buying a put option whereby you can sell the stock at a higher price than the market price in case anything happens. There are many other purposes for options such as using it to hedge your stock positions but I shall not cover it here as this article is long enough already. And hey! Remember to subscribe for future updates in this website – It’s Free and No Spam, I Promise!